Coolidge is the commercial center of Arizona's cotton industry. In 1925, after construction of the Coolidge Dam transformed the flat desert into rich farm land, R.J. Jones laid out an 80-acre site to found the city. The city's name honors the U.S. President who dedicated Coolidge Dam in 1930, Calvin Coolidge. Incorporated in 1945, the city now covers nine square miles and has more than 7,200 residents. The warm dry climate makes it an ideal tourist and retirement community. 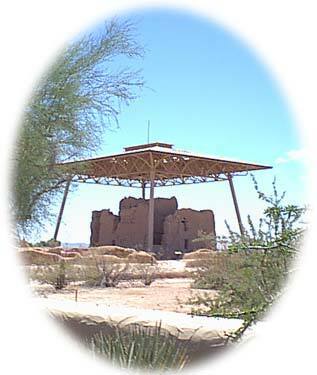 Hundreds of thousands of visitors stop annually to see the Casa Grande Ruins National Monument in Coolidge. Coolidge is a small city with old time values and atmosphere. Recreational opportunities and family activities complement great schools and affordable housing. With all of these great values, it is no wonder that Coolidge is growing by leaps and bounds. Yet, our growth is supported by a vision of tomorrow. Come join us today and prepare for a future that will be wonderful in so many ways.